GARDA Commissioner Martin Callinan was wrongly forced out of his job the findings of an official inquiry have now shown, Fianna Fáil leader Micheál Martin said today. The claims led to curt exchanges between Mr Martin and Taoiseach Enda Kenny, who also accused the Fianna Fáil leader of making “an extraordinary attack” on the Attorney General Máire Whelan. Mr Martin challenged the Taoiseach to explain whether he still had confidence in the Attorney General. 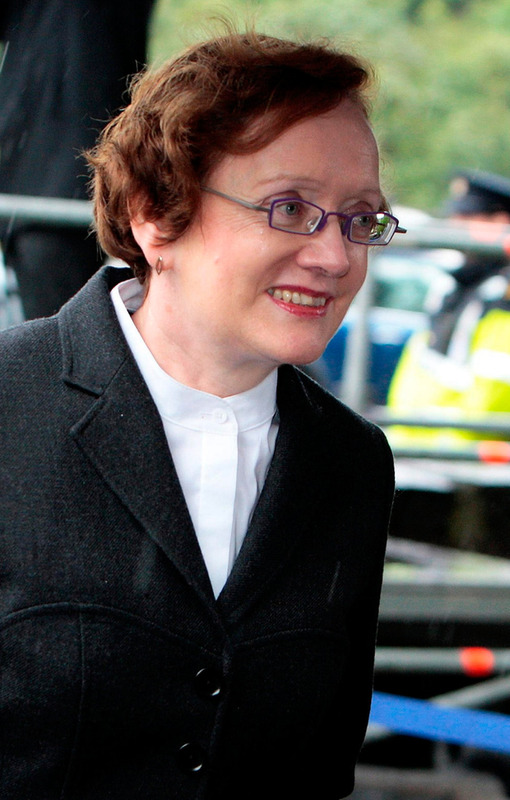 He said Ms Whelan’s warnings in March 2014 very significantly overestimated the potential consequences of phone tapping at garda stations, which had not been borne out as large numbers of criminal cases were not affected. The Fianna Fáil leader said former Commissioner Martin Callinan was among the few who had behaved correctly. When he learned of the long-standing practice of phone tapping, he stopped it, and told the Justice Minister. Mr Martin told the Dáil that the laws governing the removal of a Garda Commissioner from office had been “bypassed.” He said the then-secretary general of the Justice Department had been sent to the Garda Commissioner’s home to tell him the Cabinet could not have confidence in him. The Fianna Fáil leader said the secretary general of the Justice Department had left his job; so had Commissioner Callinan and former Justice Minister. He argued that the Attorney General had wrongly bypassed the Justice Minister and gone directly to the Taoiseach. “You managed to say with a straight face that you had nothing to do with it,” Mr Martin told the Taoiseach. He added that the Cabinet had never been consulted on Commissioner Callinan’s tenure. Mr Kenny hit back and said last week’s report by Mr Justice Nial Fennelly had found that the practice of phone tapping at garda stations was “illegal and unconstitutional” and could have had very serious consequences. He said he had full confidence in the Attorney General. “This is an extraordinary attack on an officer of the State who is not here to defend herself. The Attorney General acted quite properly in very serious matters,” Mr Kenny told the Dáil.